Friends believe it or not, today our smartphones have become an important part of our lives. Some may prefer to live without food, but not without their smartphones. Friends mobile phones have made our lives easy, today just with tap of screen you can have video conversation with someone who is several miles away from you, you can book flight tickets, read books, do all sorts of banking transactions. So its very important to take good care of our mobile phones, so that its shelf life increases and we can make it more productive. But friends knowingly or unknowingly many people don't use their mobile phones properly, which in turn makes their device less productive. So if you are an owner of android phone then here are 9 things you should never do on your android phone. 1. Don't download apps from unknown sources. Friends the first thing that you should avoid is downloading applications from unknown sources, there are millions of applications available on play store. You can download it from there according to your needs. But many a times its seen people download applications directly from Google, they try to install apk files from different websites, friends Google has no control over such applications, as a result downloading such applications can pose a big threat for your android phone. 2. Don't clear recent apps frequently. 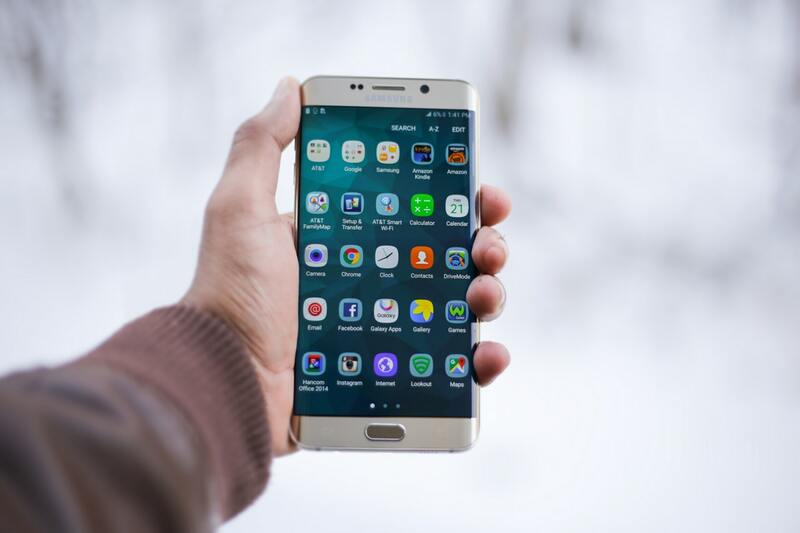 Now friends this is a commonly observed practice, there is a myth among the people that killing the apps frequently will boost up the speed of their android phone, but it is far from true. Infact frequently killing the apps put undue load on your android phone processor, ram, battery as it has to take more efforts every time for restarting the apps again and again. Friends your android phone is so built that there is no need to download any antivirus, so long as your not downloading stuff from unknown sources. Downloading an antivirus puts extra load on your android phone. 4. Don't download battery saver apps. Friends we want our android phones battery to last for whole working day, don't we? So most of the people think downloading a battery saver app will get this work done for them. You know what does a battery saver do in actual friends? They kill the your recent apps frequently and I explained you frequently killing of apps is not healthy for the life of your android phone. Yes there battery saver apps do some additional stuff like reducing the brightness of your display, turning off your GPS, wifi when not in use, but you can do these things manually also, so why to overburden your android phone. 5. Don't download fake apps. Those apps which claim of doing something for you, but in actual have no such utility. For eg an app which claims that it will enable fast charging on downloading it on your android phone, friends now you tell me for fast charging the hardware of your android phone is responsible, no apps can serve that purpose for you. Infact such apps have tons of ads running on them, which would drink up the juice of your phones battery. 6. Don't download cache memory cleaner apps. Friends there is this misconception in the minds of people that clearing cache memory again and again with some cache memory cleaner app, will boost up the speed of your android phone, which is not true infact doing it again and again puts pressure on your android phone. 7. Don't root your android phone unnecessarily. Rooting your android phone again and again will do no good for your phone, so avoid rooting it unnecessarily. 8. Don't allow unnecessary permissions for apps. Friends you must be knowing whenever we download apps, these apps ask us permissions for its functioning, so you should be careful while giving permissions, avoid giving unnecessary permissions only allow useful permissions. 9. Not restarting your phone. Friends most of us never reboot our android phone, infact rebooting your phone once in a week can do wonders for its life. So have the habit of rebooting your android phone, once in a week atleast.